If you have no idea about my George Brown classes, I suggest you read this first. I wasn’t too fond of the results and baked goods I brought home that week. 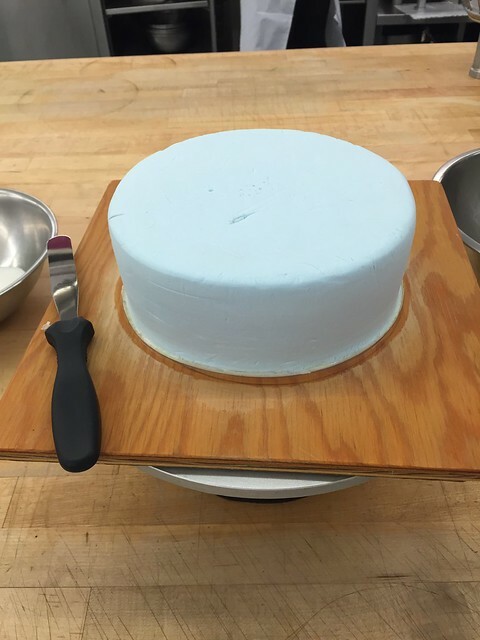 Maybe it was the kind of egg whites that we used (ie. from cartons). 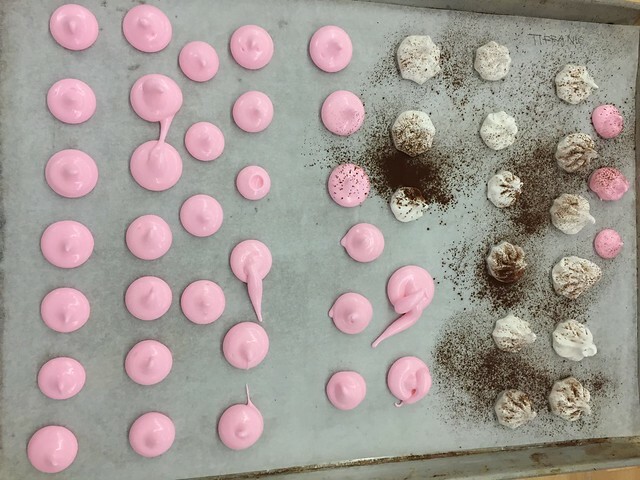 I was disappointed that my pink meringues were melting before put in the oven (Chef Wong said the heat from our hands can cause the batter to melt). 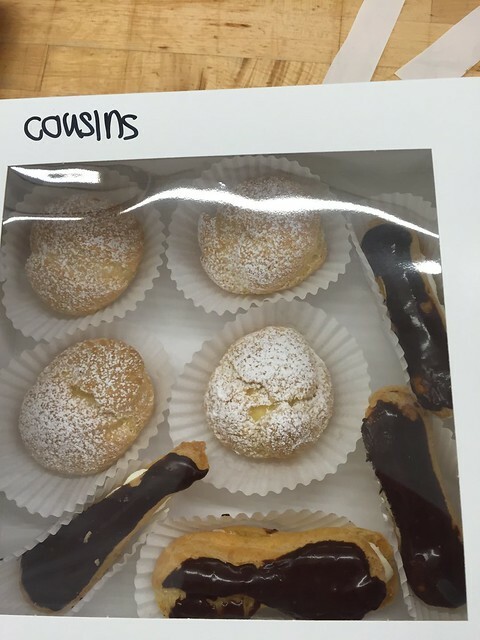 But they sure looked delicious! 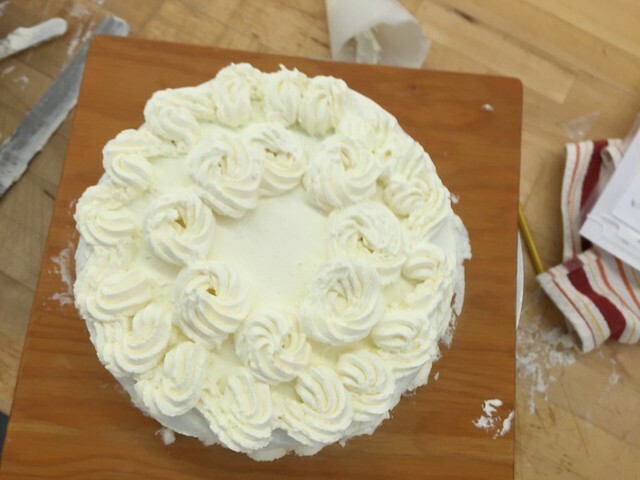 I’m in a love-hate relationship with the piping exercise. 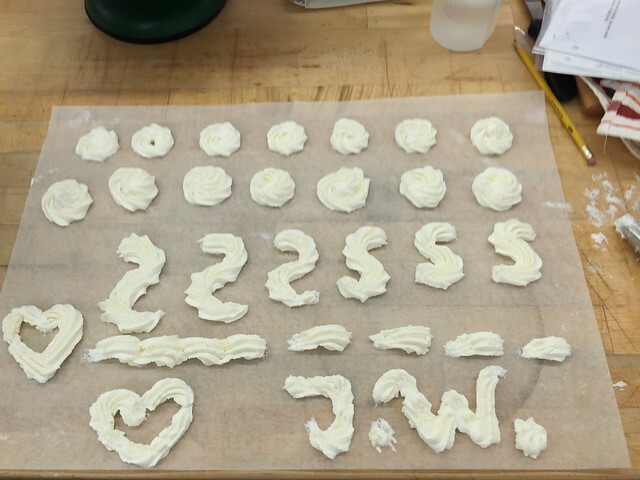 I loved practicing different piping techniques (single and double rosettes, s and reverse s, shells and hearts), but it was really a waste of parchment paper and whipping cream. Everything was thrown out once we were done our piping (several sheets of paper and 1L of cream shared among two students). I wished there were a better way of making this exercise more environmental friendly. Chef warned us that she would be absent for two weeks and we could get a sub. Chef Rock would be teaching Week 7 and 8. 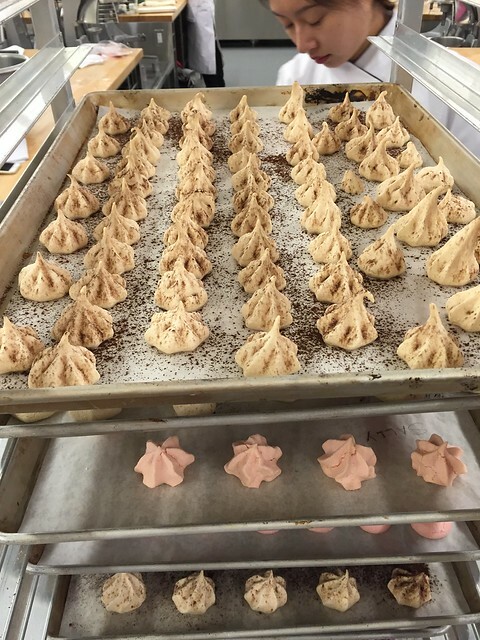 She’s quite different and demands more from her students (I guess she’s prepping us and what it feels like to be in a real kitchen with real (mean) chefs, maybe like Gordon Ramsay? But after Week 8, I was taken back. She has a soft side and she’s really helpful, if you ask nicely! 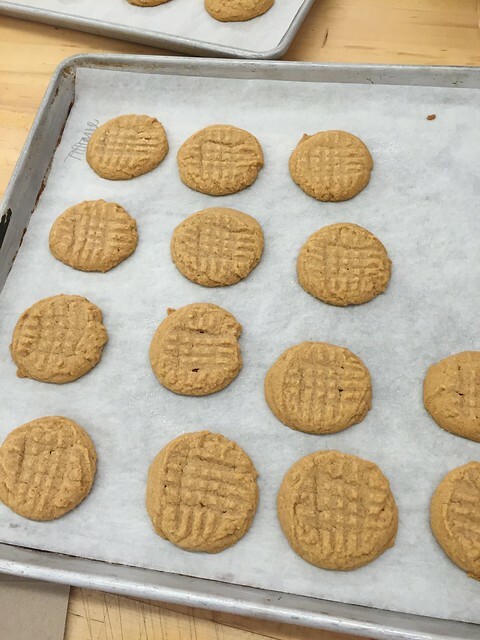 I was really disappointed by why the school would teach students a simple peanut butter cookie recipe that could be found on a jar of peanut butter! I didn’t really mean to pay $600+ for this lesson. 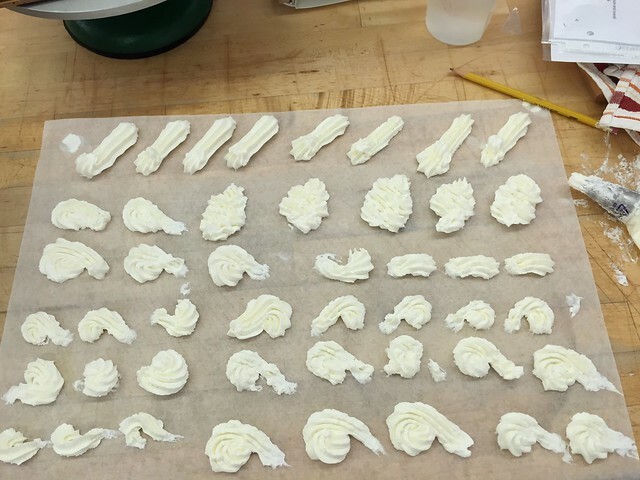 Week 6’s piping activity really came in handy for the next two classes. 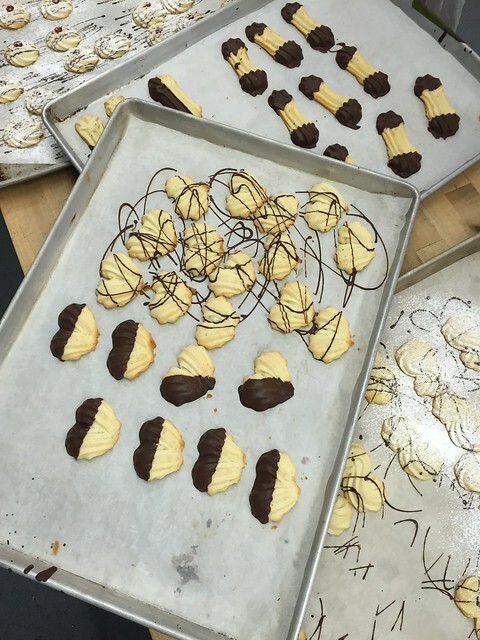 We made lady fingers using the different techniques we learned and practiced that week. I made about three trays, which equals to about 3-4 full boxes (including the peanut butter cookies). Apologizes in advance if you were hoping to see more step-by-step photos. This class was really messy and there was zero time to snap the process. But all I can advise you, is to act fast and prepare to get messy! From the full four hour class, I’d say that the decorating part was the best. 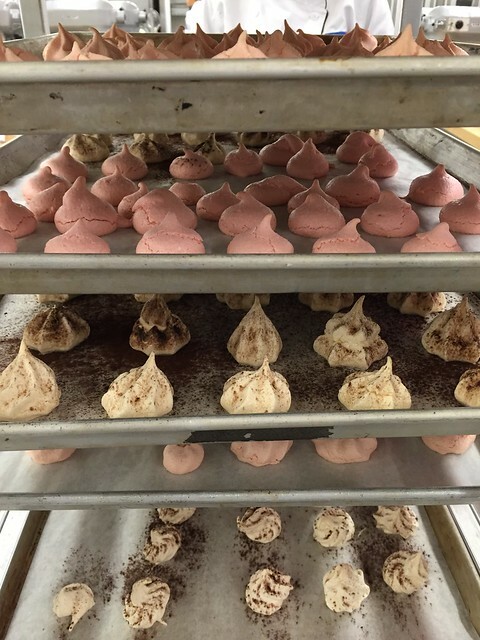 There are so many ways to jazz up cream puffs and or eclairs; raspberry jam in between or just plain dipped in chocolate then a light sprinkle of icing sugar. As you may tell, my piping skills aren;t the best. But I’m working on it! There are just four more classes left! I really enjoyed the process (except traveling to and from the class). I really learned a lot. 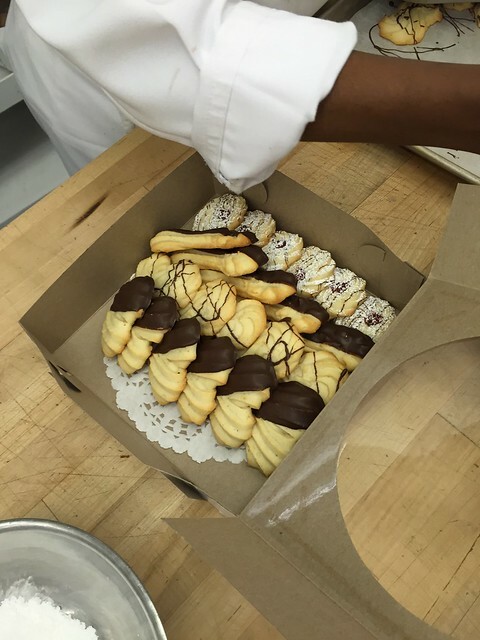 Click here to read more about the baking arts class.